Since its founding in 1955 in Clearwater, Florida, Perenich & Carroll (now Perenich Caulfield Avril Noyes) has represented only the victims of accidents. The focus on the rights of victims by the founding partners, Guy Perenich (my Father) and Frank Muscarella, was unique in the relatively small Clearwater community. It occurred because Guy had worked as an insurance claims adjustor and knew the interests of victims desperately needed specialized representation. 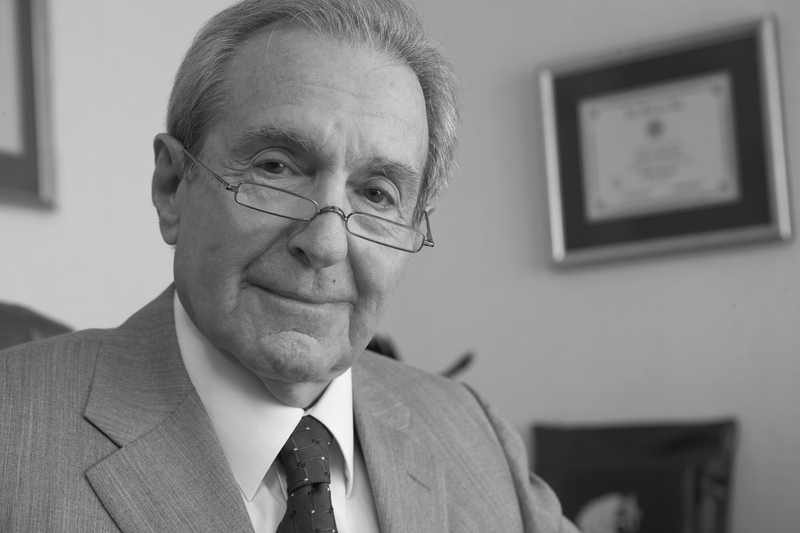 He and Frank dedicated themselves to mastering the knowledge and skills required to understand the medical and other consequences of injuries in addition to becoming experts in trial presentations. 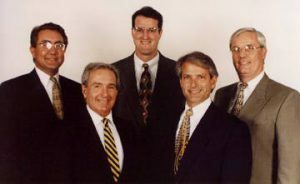 Over the years, the firm has grown to seven attorneys and five locations that serve the Tampa Bay area and the West Coast of Florida. These offices are located in Clearwater, St. Petersburg, Tarpon Springs, New Port Richey, and Spring Hill, Florida. The dedication to victims that was present at the founding remains the commitment of the firm. Although the firm aggressively seeks to achieve just compensation through the negotiation and mediation processes, it is still fully prepared to stand before a jury and speak for its victim-client in a voice backed by experience and preparation. The attorneys and staff members continue to seek new and persuasive tools to better convey the losses experienced and achieve maximum compensation. Obviously, computer technology and, especially, its multimedia capabilities provide dramatic opportunities in the development of claims and their presentation as well as in communications with clients and the public.